The NFL's TV ratings are down so far this season and if that news isn't distressing enough for the biggest ratings driver on TV, the latest slump follows a 2016 season marked by unstable ratings that had pundits and analysts scratching their heads. Related: NFL kickoff ratings take a hit, but is Hurricane Irma to blame? 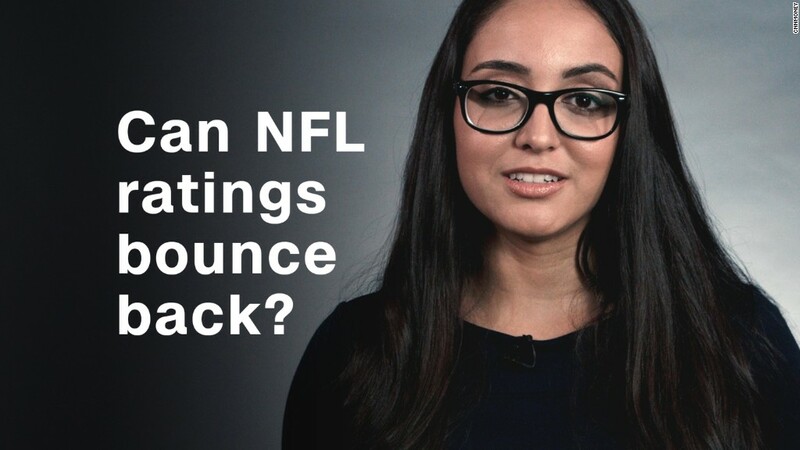 Yet, if the NFL's ratings don't get back to square soon, the league and its partners will run out of excuses for why fans aren't tuning in, and may need to figure out what to do next rather than what to blame.